Smoking Cessation Through Hypnosis is the Answer you are looking for! What is your smoking costing you in terms of money, health and quality of life? Don’t you owe it to your loved ones and yourself to make that change, today? Studies have shown that hypnosis is the one of the most cost effective means of quitting. Stopping smoking today! For about the cost of a couple of cartons of cigarettes, you could be on your way to a healthier YOU. Use the Contact Form to learn more. READY TO BECOME A NON-SMOKER TODAY? Click this Link to instantly download my 100% Money Back Guaranteed Smoking Cessation Recording. ScienceDaily (Oct. 22, 2007) — Hospitalized patients who smoke may be more likely to quit smoking through the use of hypnotherapy than patients using other smoking cessation methods. 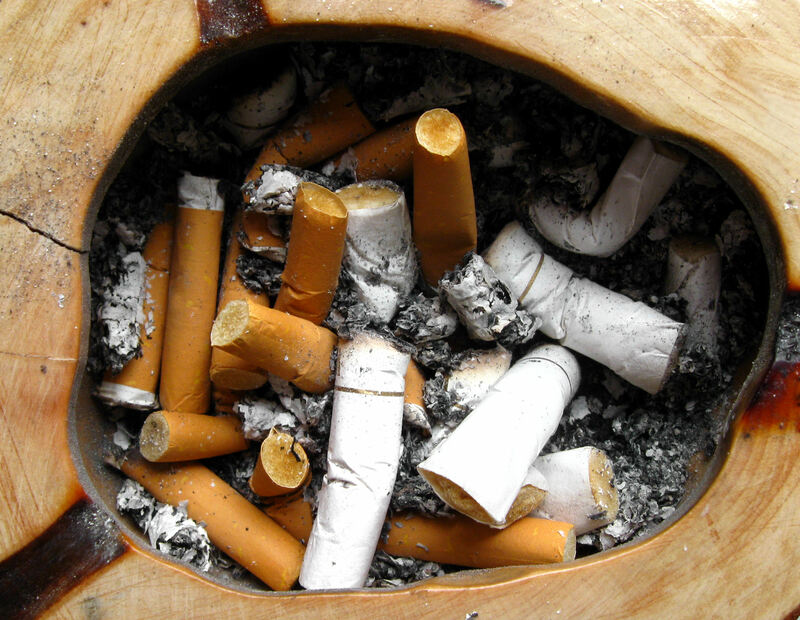 A new study* shows that smoking patients who participated in one hypnotherapy session were more likely to be nonsmokers at 6 months compared with patients using nicotine replacement therapy (NRT) alone or patients who quit “cold turkey”. Nicotine Tob Res. 2008 May;10(5):811-8. Carmody TP, Duncan C, Simon JA, Solkowitz S, Huggins J, Lee S, Delucchi K.